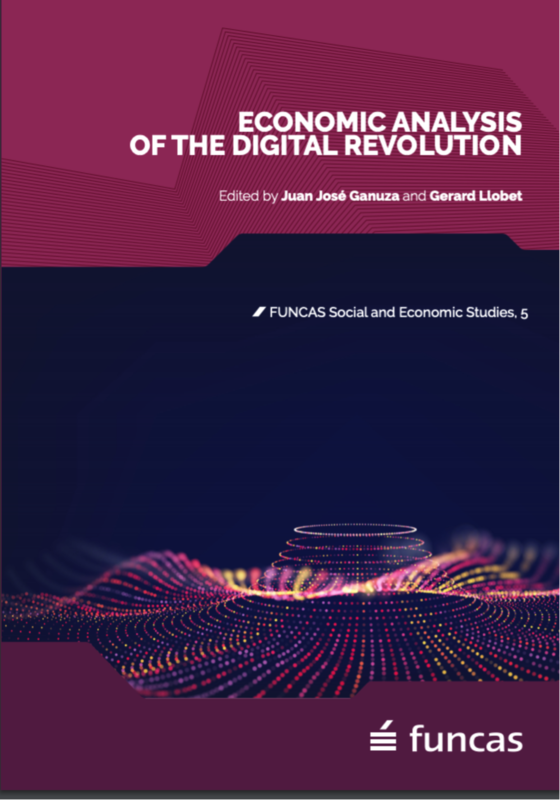 Martin Peitz and myself have recently written a chapter for the e-book “Economic Analysis of the Digital Revolution“, edited by Juan José Ganuza and Gerard Llobet, and published by Funcas (Madrid). Our chapter is entitled “Inside the Engine Room of Digital Platforms: Reviews, Ratings, and Recommendations“. This post explains what our chapter is about. Before reading this post, you cannot know whether you will find it interesting, instructive or entertaining (even if you are familiar with the authors’ previous work). This post is what economists call an experience good, a good whose quality cannot be ascertained before it is actually consumed. Because of this uncertainty, you may decide not to read it and use your time differently. This post is published on a platform, IPdigIT. 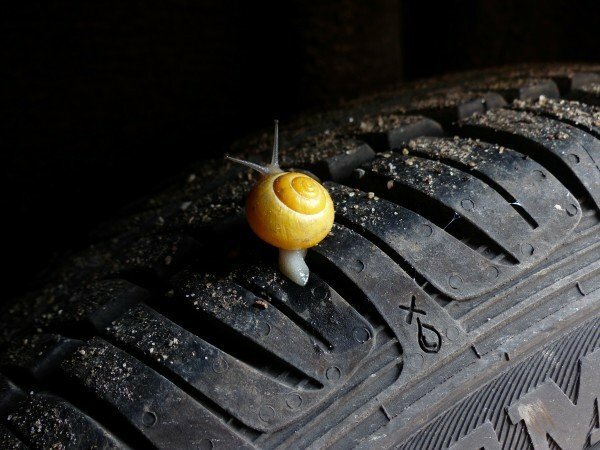 Anticipating the risk of losing readers, IPdigIT may want to put in place a number of strategies for not losing your custom of reading entries. First, it may ask previous readers to rate and review the post. A high average rating and positive reviews will lead you to infer that the post is of high quality or is a good fit for your tastes. Also, it may not be by chance that you came across this post in the first place – you may be brought to this page by a recommender system, whose artificial intelligence guessed that you would like it (on the basis of your past visits to the platform, of the behavior of readers sharing your tastes, and of the popularity of the post). Imagine now that this post is just a way for the authors to introduce themselves in front of readers, who may want to hire them to perform some consultancy work. Beyond providing content, the platform would then also facilitate the interaction between ‘buyers’ and ‘sellers’ (i.e., you and us). Clearly, as a buyer, you would face an even larger uncertainty than you were facing as a reader in the previous situation. The key question is: Can you trust us? Yet, the same goes for us: Can we trust you? In particular, you would like to be fairly certain that we will deliver the promised work within the agreed deadline, whereas we would like to be guaranteed that you will pay us the agreed fee. If we already had a long-standing business relationship, mutual trust would have been established by now. But the kind of job we are talking about here does not square well with usual business relationships; this is precisely why we are using this platform, as it attracts many buyers and sellers and, thereby, increases the chances of everyone to find the counterparty they are looking for. Thus, it is of paramount importance for the platform to resolve the problem of trust. Again, reviews and ratings are powerful tools to achieve this objective. If we intend to use this platform repeatedly, we will work hard to deliver what you expect from us, because we count on your positive review and rating to maintain our good reputation and, thereby, secure future deals. The same applies to you if the platform allows sellers to evaluate buyers. By now, you should be convinced that one can hardly understand the functioning of prominent digital platforms, such as Airbnb, Amazon, Booking, Ebay, Google Shopping or Uber, without taking proper account of their “3R systems” (ratings, reviews and recommendations). These systems are crucial for the platforms’ performance for a fairly simple reason: potential buyers incur an opportunity cost in evaluating how products and services fare in terms of quality and how they fit their tastes; thus, they appreciate ratings, reviews and recommendations because knowing what other buyers did in the past helps them make better-informed decisions. When two-sidedness is an essential feature of a digital platform, users are often keen to infer information about the reliability of the counterparties to the transactions that they may conduct on the platform. Here, rating systems can possibly steer buyers away from low-quality sellers and can discourage sellers from misbehaving. Conversely, thanks to rating systems, sellers can stay clear of problematic buyers, and buyers may have a stronger incentive to behave properly. In our chapter, we analyze the economic roles that 3R systems play. In particular, we shed light on how the effectiveness of these systems depends on the joint actions of their users and designers: not only can buyers and sellers take actions that damage the functioning of 3R systems, but for-profit platforms also may have an incentive to manipulate their 3R systems. Finally, we argue that 3R systems are the source of positive network effects, as their efficiency increases with the number of transactions that the platform manages. These systems are thus, in many cases, a platform’s key driver in attracting many buyers (and, if applicable, sellers), which is an undeniable source of competitive advantage in markets with competing platforms.